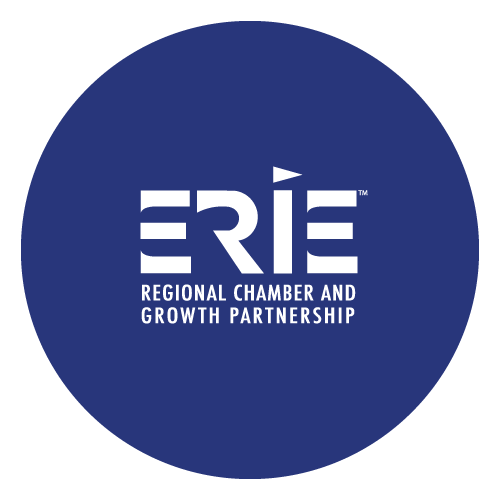 Edward Curley ’86, Manager of Global Profit Analysis at Ford Motor Company in Plymouth, Mich.
Curley, a 1986 graduate of Gannon’s College of Engineering and Business, initially worked at the former Marine Bank in Erie before receiving his MBA from Notre Dame. In 1989, he began his long career at Ford Motors and is currently manager of global profit analysis for Ford’s Customer Service Division. Tim Craig ’99, Correspondent on the America Desk for The Washington Post in Washington, D.C.
Seeniann John ’97, DO, MPH, a gastroenterologist for the Salem VA Medical Center in Salem, Va.
A 1997 biology graduate of Gannon’s Morosky College of Health Professions and Sciences, John now works to treat veterans. A renowned gastroenterologist for the Department of Veterans Affairs, she also teaches medical students and works part time at the Liberty University College of Osteopathic Medicine. Ryan Carlisle ’08, ’10DPT and Center Manager for NovaCare in Edinboro, Pa.
professor.  As a student, Carlisle was a member of the Alpha Phi Delta Fraternity and served as a Gannon University tour guide. Rev. Nicholas J. Rouch ’83, Vicar for Education for the Diocese of Erie, Pa.
Also Distinguished Alumni of Gannon University, Father Rouch will be honored with the Monsignor Wilfred J. Nash Principles of Christian Conduct award. Father Rouch is a 1983 Gannon graduate who also serves as the Vice Rector of Saint Mark Seminary in Erie. He continues to teach at Gannon and at the Institute for Priestly Formation at Creighton University in Omaha, Neb. The Distinguished Alumni Awards will be presented on Oct. 6 during Gannon University’s Homecoming and Family Weekend Oct. 4-7 in the Yehl Alumni Room of Gannon’s Waldron Campus Center, located at 124 W. 7th St. To register for Homecoming, visit www.gannonalumni.org/homecoming2018. 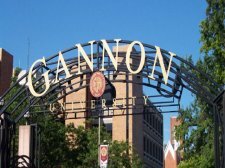 Gannon University is a Catholic, diocesan university with campuses in Erie, Pennsylvania, and Ruskin, Florida, offering online and traditional associate, bachelor’s, master’s and doctoral programs to more than 4,000 academically talented and diverse students.